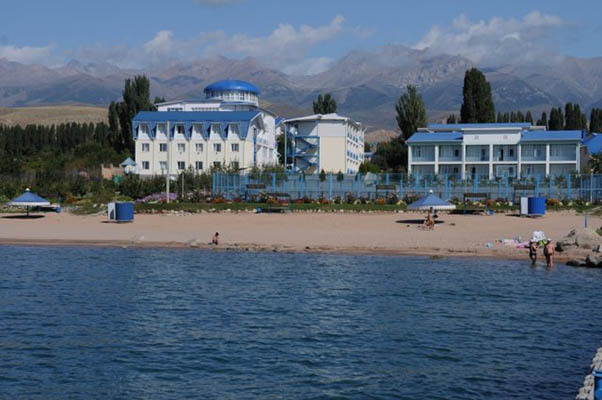 Meridian Holiday Hotel is near the sandy shore of Issyk-Kul, which attracts and draws many tourists who dream to spend a holiday close to this natural attraction. 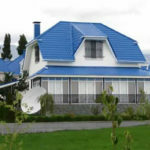 This Kirghizia hotel offers travelers exclusive summer holidays and book it can be only in the period from April to October. 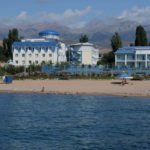 The building of the hotel, which are nestled in the openwork shade rich greenery and near the gently whispering waves of Issyk-Kul, you can find rooms, suits both you and your wallet. 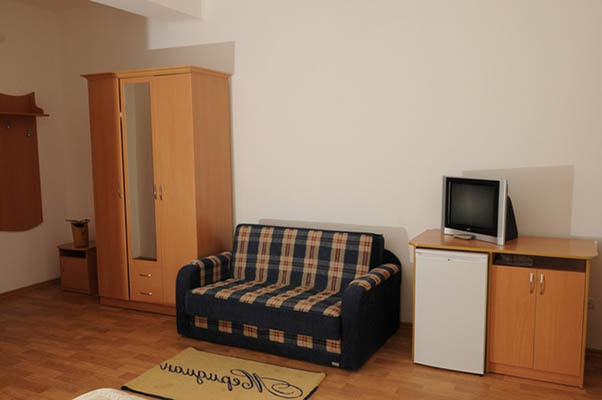 Just offer basic amenities and a bathroom with a toilet on the floor. 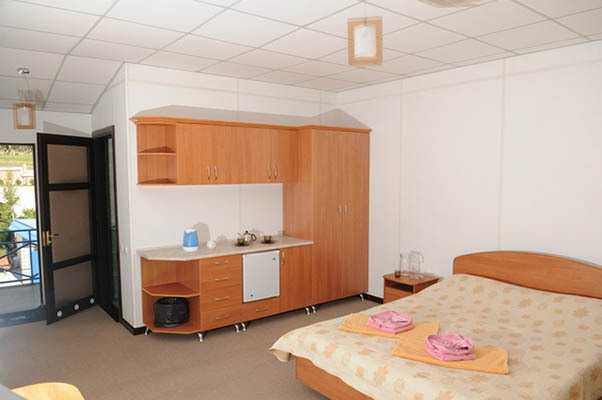 The rooms higher category, except the required TV and the workplace, there is also a mini-bar that will delight lovers to stock up with food and drinks, as well as everything you need to pamper yourself in the early morning or at the sunset hour with fresh cup of tea. To the question of food urgent vacation guests are not disturbed by the cost of food, which will fall in your stomachs exactly three times a day, is already taken into account in the formation of prices per room. Local restaurant combines the culinary traditions of Asia and Europe, always happy guests and hearty dishes full of flavor. Visitors will be able to pamper yourself with vegetables and fruit, as well as a surprisingly tasty meat dishes. 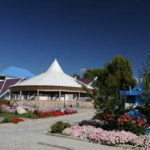 Near the beach you can get to the cozy bar and sip some delicious drink or biting a delicious trifle lazily watch the boats gliding along the trimmed foam turquoise surface of the lake. 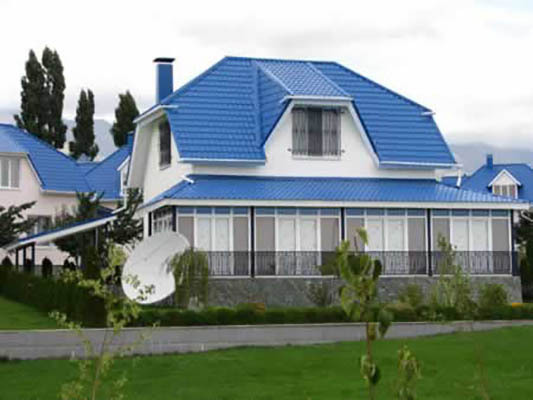 If you just lazy doing nothing abhorrent, specially for such active natures on site rebuilt large indoor complex, brought together under one roof swimming pool and a sports club. 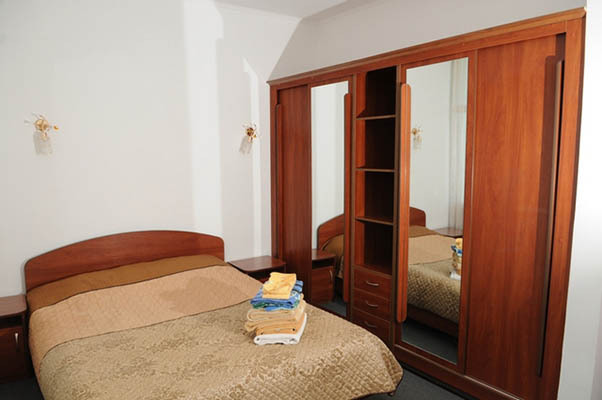 After a strenuous workout muscle suffering and cry about the heat, which is always ready to offer them located here sauna. 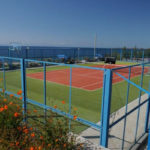 Those who stay in the four walls of a burden, attracts a small field for football, as well as sites where you can hone your skills in a game of basketball or volleyball. 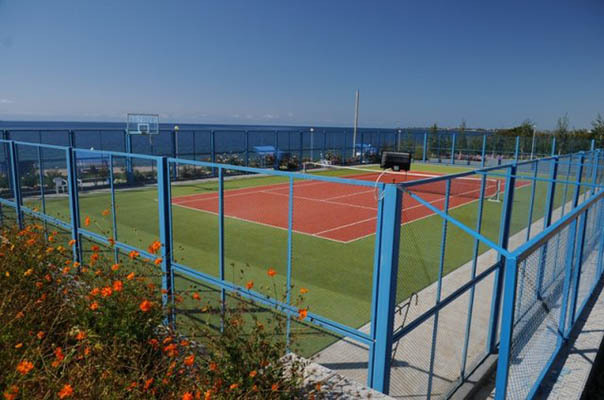 For those who prefer to trample down court in pursuit of a tennis ball, a playground for a game of tennis. Nearby are located in the shade tables for ping-pong. If the scale of a team game you are confused, and motion in the sport is not important, you can always play a game of billiards. 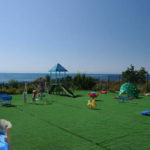 For the organization of flabby holidaymakers, which an independent search of suitable amusements burden, collected cheerful entertainment team, always ready to engage and stray travelers a fun game or exciting competition. There is a white strip of beach beckons city exhausted by testing the white body, comfortable sun loungers, tempting them the sun baths, the cool shade of the spreading umbrella. If you just swim in the crystal-clear waters of the lake does not appeal to you, you can always find a game that fits your level of physical fitness and courage. Those who are afraid of heights is not worth checking the strength of parachute wings. Wind Catchers can enjoy windsurfing sail. For fans of speed there are water skiing and motorcycles. Fans of family entertainment offer a tranquil walk on a small boat or swim dashing on a banana. You can explore the underwater treasures of the lake with diving or try your luck in the underwater fishing. Romantic mood natures, eager to bring special memories shores of the lake, is ordered horse riding in the surrounding scenic roads. For stunning panoramic images you have to go to one of the hikers, who will acquaint you with an indescribable beauty of the mountain. To test the nerves of strength, it is possible to fight with white breakers and rolled one of the mountain streams, famously overcoming rapids on a raft. Those who love to learn new things, be happy to send one of ethnographic tours. Dreams of a trophy catch will enable guests to enjoy fishing on one of the richest wildlife of various lakes. 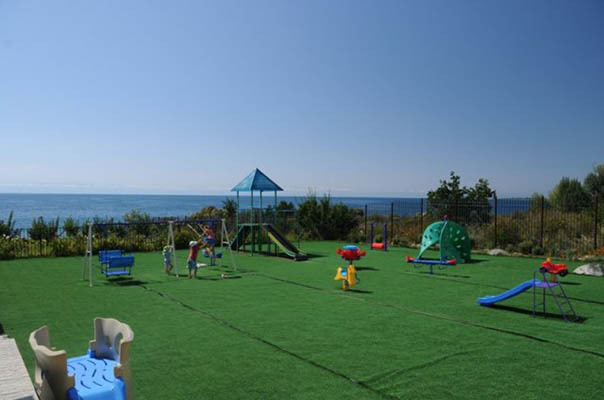 While adults enjoy such entertainment, young guests can enjoy all the pleasures of the playground. Is it enough to steep hills, which can be a variety of routes to build on this climbing frame, and soar as high up the swing. 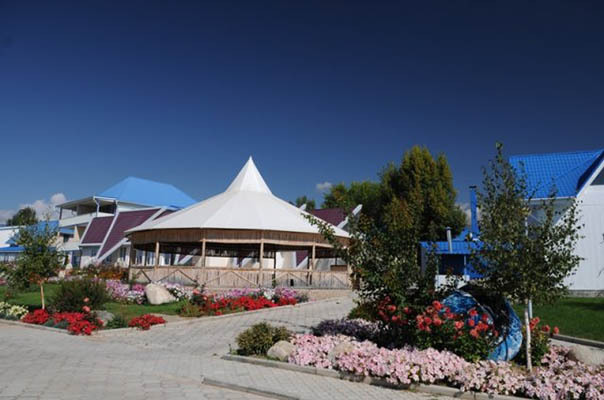 This Kirghizia hotel is popular among family vacationers, so that the company is sure to find your daze.